Established in 2004, Freedom Accounting was started by Sugiharto Wijaya who strongly believes in personal service. Sugiharto is a certified practising accountant with more than 10 years combined experience in financial and computer auditing, general accounting, taxation and superannuation. He is transparent in his dealings and has always made a point of avoiding ‘accounting’ lingo, thereby ensuring every client understands exactly what service they are getting, why they are getting it and how it will benefit them. Our motto is to work WITH each client and not for each client. We never fail to return phone calls and we respond to all mails within 24 working hours. If we don’t have the answer to a query or are unable to respond within the allocated time, we will get in touch and provide a target time. We take every client seriously. As an educator firm, we share business knowledge with large and small clients because we are privileged to know the finer points of running a business and financial management and planning. The entire Freedom team of accountants, bookkeepers and administrators strive to provide our clients with solutions to help guide them towards financial success. Our objective is to offer clients high quality accounting, tax management and business services on time, every time. We are devoted to customer service and our promise is to be an integral part of your business’s accounting team; a bold leader in personal and business tax planning. Save yourself valuable time and money with Freedom Accounting. We work overtime so you don’t have to by being the backbone to your accounting needs. We are open Mon. – Fri. 9am – 5pm. Contact us and make an appointment today. 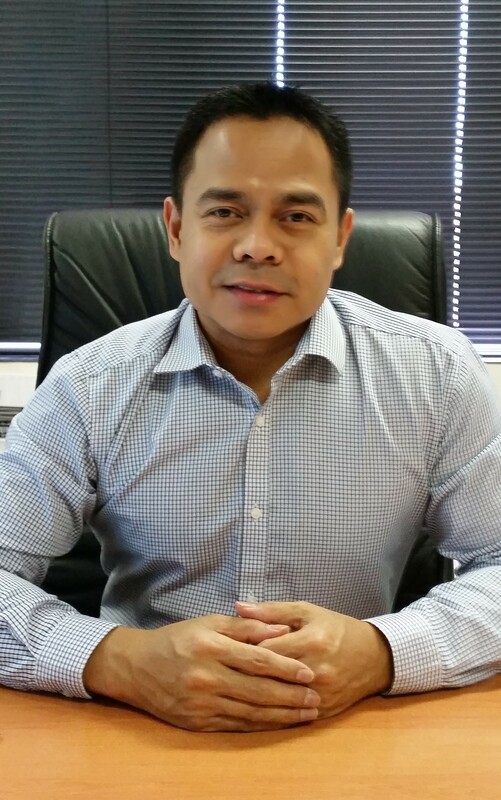 Sugiharto Wijaya is the Principal of Freedom Accounting, which has been operating in the same location in Osborne Park since 2004. Sugih started his accounting career in 1995 working for Arthur Andersen in both financial and computer auditing in Jakarta, Indonesia. When he moved to Perth, Western Australia, in 1997 he continued working with Arthur Andersen for a further three years. In 2000, he moved on to work as a Senior Tax Accountant with a firm in Fremantle for two years and as Tax Manager with a medium-sized accounting firm in Subiaco. He completed his CPA qualification in 2003. Sugih is passionate about working with his clients to minimise their tax liability and helping them grow their businesses and/or investments. What he loves about working as a tax accountant is to understand the taxation and business laws to help his clients get the most effective outcome.